A cleaner Incoming mail page: Information about the email accounts associated with service desk projects will be removed from the Incoming mail configuration in JIRA. You can manage the email accounts used by service desks in the JIRA Service Desk configuration section. Choose > Add-ons. Scroll down to the JIRA Service Desk section and choose Email settings. Detailed logging information: You can now easily see the connection status and the email processing status by using the logs. Logging information older than 6 months is deleted daily. 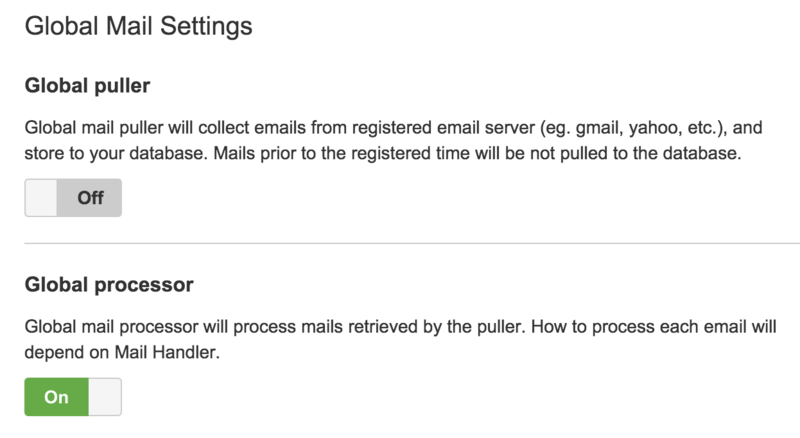 You can stop JIRA Service Desk from connecting to mail servers by turning off the Global puller setting. You can also stop the processing of emails by using the Global processor setting. For example, when you notice the creation of requests from the email channel might not be working correctly, you can turn off this setting to prevent further failures. When customers create a service desk request via email or respond to a service desk email notification, they can now include participants on the request by simply entering their email addresses in the email CC field. Note that email recipients in the TO and BCC fields will not be added as request participants. Participants (except for the request creator) can click Leave this request in the Customer Portal when they no longer need to view or receive notifications for a request. JIRA now has a workflow validator that will make sure that when you create or import workflows, you don't have statuses that can't be reached or exited. The validator will also tell you if you don't have the correct permission condition set up when you import a workflow. The validator is particularly useful in validating large, complex workflows. 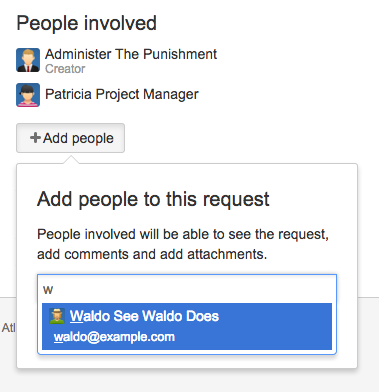 We've made it easier to add wiki markup to issue's comments and descriptions by giving you a wiki editor within JIRA. This markup tool will automatically add the syntax for your text, making your descriptions and comments more informative. We've also added the ability to paste images into comments and descriptions directly from your clipboard using the keyboard shortcuts (CTRL + V for Windows users, CMD + V for Mac users). And as always, a list of fixed issues in this release. Development data is continually synchronized between JIRA and your development tools. JIRA will now perform a final check when you visit the JIRA Version Progress page and synchronize any data that is not up to date. A subtle indicator will show when issue data, including related warnings, is being refreshed. If you are looking at out-of-date information, you will be prompted to reload the page. You can now manage the warnings to show or hide all warnings in a particular category. For example, you may want to hide the 'Unreviewed Code' warnings, if your team doesn't perform code reviews in a tool that is connected to JIRA. We've overhauled the user interface for board management in this release. You can now view the boards that you've recently visited or search for a specific board. Customers that have a lot of boards will also be happy to know that the list of boards is now paginated, and can be filtered by board type. Go to Agile > Manage Boards to try it out. These features should make it easier for you to plan and monitor work related to epics, while not getting in the way of users who don't need to see the extra information. Use the new wizard to quickly configure JIRA with HipChat. Get notifications about changes to your issues sent directly to your HipChat rooms and discuss with your team in realtime. Project Administrators now have permissions to configure and connect JIRA to your HipChat rooms. You can now connect directly to your private HipChat rooms.